A-1 Marine has been in business for over 30 years on Lake Hartwell…..providing Marine Sales, Service, and Storage our customers. Rich and Beth Mewborn purchased the business in late 2010 and immediately began to invest in upgrading the facilities, including renovating the store and office, expanding the repair area, constructing a cleaning and detailing area, and purchasing tools and equipment needed to be more efficient. The upgrades have continued and an expansion of storage capacity is now being planned. 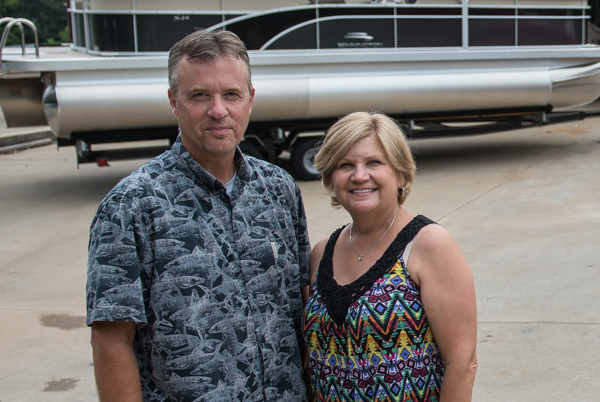 Rich and Beth knew that while upgrading the facility and equipment was critical, that alone was not sufficient to be able to provide the level of service they desired for their customers. They knew they needed to upgrade the staff as well, bringing in new and enhanced skills. 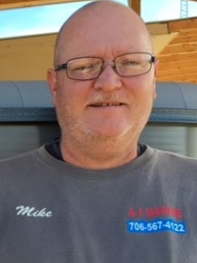 Michael Bennett, our manager who has been with us for 3 years. Tammy Bennett, who helps out in the office, does an amazing job of cleaning and detailing boats, and perhaps most importantly keeps Michael in line. 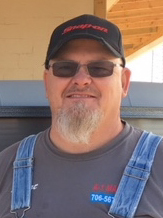 Robert Massy, a certified Mercury/Mercruiser mechanic with over 20 years of marine experience working on all brands. 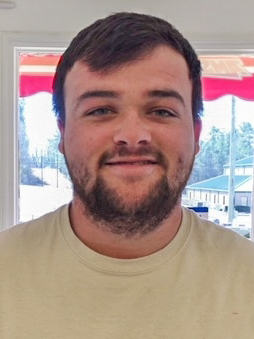 Cody Thomasson, our newest mechanic who is a recent graduate of the Marine Mechanic Institute in Orlando, Fl. 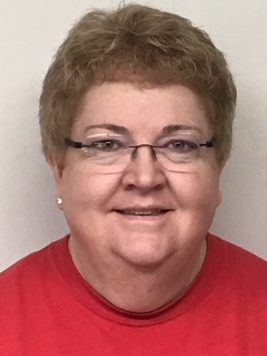 Carla Yarbough, our bookkeeper who joined us in 2017 and brings over 20 years of experience in this area. Rich and Beth are not only proud of the extraordinary skills their team members have, but also the way they work together and how they focus on customer needs. So this is A-1…..in business for over 30 years…..now with updated and modern facilities and equipment and a super team of folks who are skilled, experienced, and focused on helping our customers work less and play more when it comes to boating!